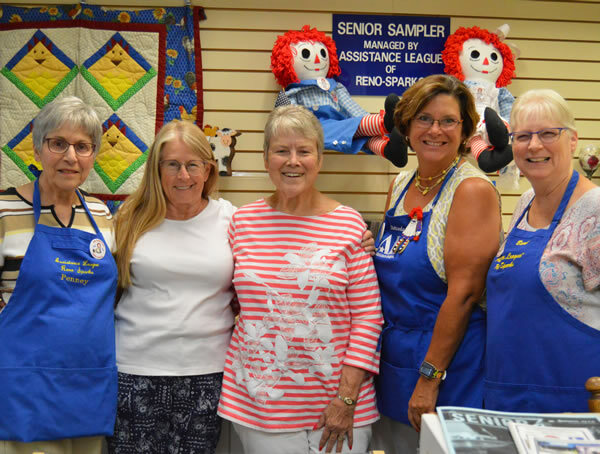 The Senior Sampler program affords community senior crafters, 60 years old and over, with a venue in which their handcrafted items are displayed and sold. The program is integral to supplemental income for many of the senior artisans, as 100% of proceeds are returned to the senior crafter. 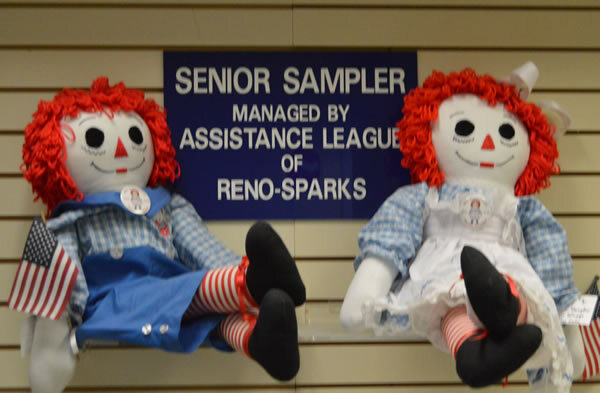 The Senior Sampler was the first philanthropic program of Assistance League of Reno-Sparks. During FYE 2017, more than 300 crafters received approximately $68,000 from the sale of their handcrafted merchandise. Since 1978, over $1.5 million has been returned to senior artisans in the community. Annually on the first weekend in November, the Senior Sampler Gift Shop hosts a holiday craft fair at 1701 Vassar St, to increase sales for the senior crafters during the holiday season.